Volunteer - ATHENS TUTORIAL PROGRAM, Inc.
ATP is always looking for passionate individuals to help us fulfill our mission. We welcome your talent and are grateful for your time. If it were not for you, we would not exist. 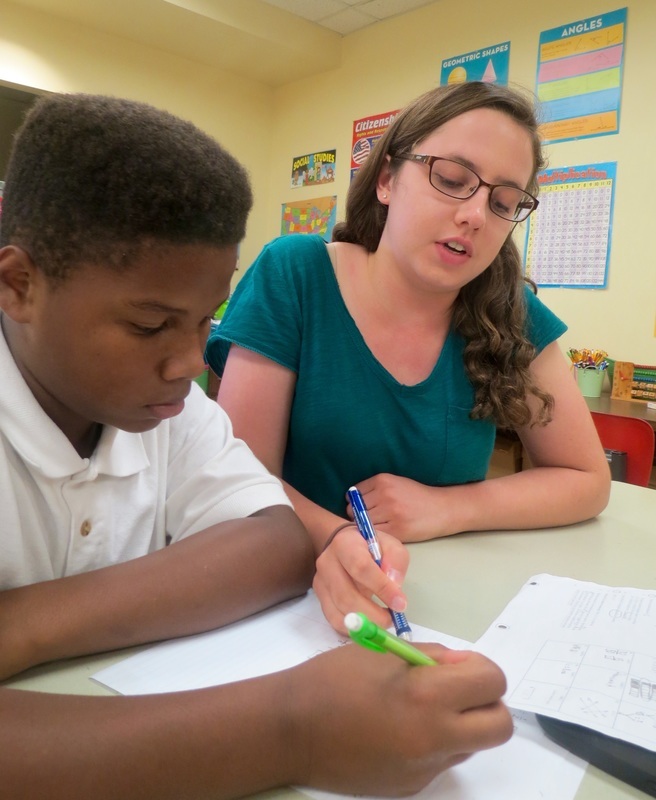 Become a tutor: Your time and presence can have a huge impact on a child's life who may not have the confidence and support to strive for high academic achievements. Become an administrative volunteer: A lot of efforts must take place behind the scenes in order to keep ATP running properly. Our center director is always in need of assistance around our facility. Host an event at our facility: Use your special talents or interests to house special events at our facility. We are open to all creative, age-appropriate ideas. Tell us yours! Click below to download a volunteer application.